From a café revived by Studio Estata to a refined bakery by Adele Bates, here are three Melbourne restaurant designs that go beyond the menu. In making Bisha Hotel, Studio Munge first imagined the guest, and then designed the suite. 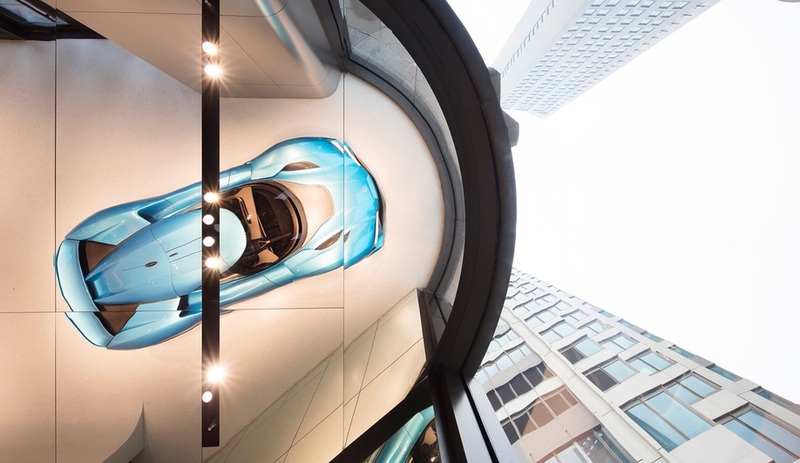 Nio, an electric car startup, commissioned Schmidt Hammer Lassen Architects to create Nio House, a showroom that could double as a home away from home. 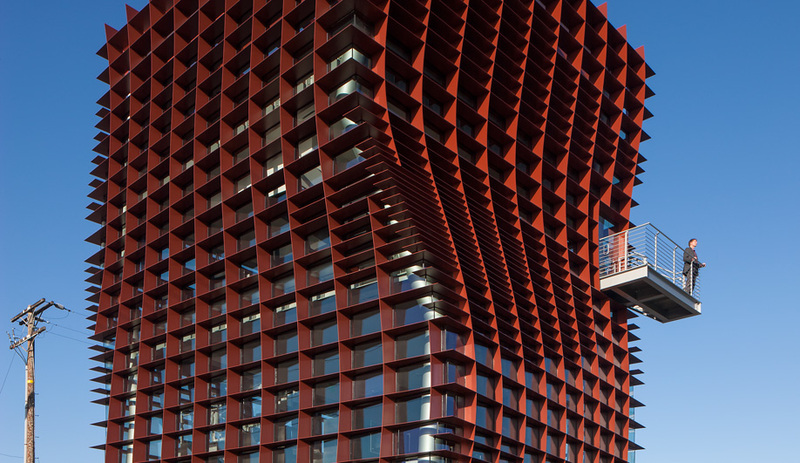 Verspertine’s wild cladding, conceived by Culver City architect Eric Owen Moss, reflects the stepped-up food inside. These minimalist retail interiors take simplicity to the next level, with striking pops of colour and subtle mix-and-match materials. As the march toward legalization continues, so goes the neighbourhood head shop. 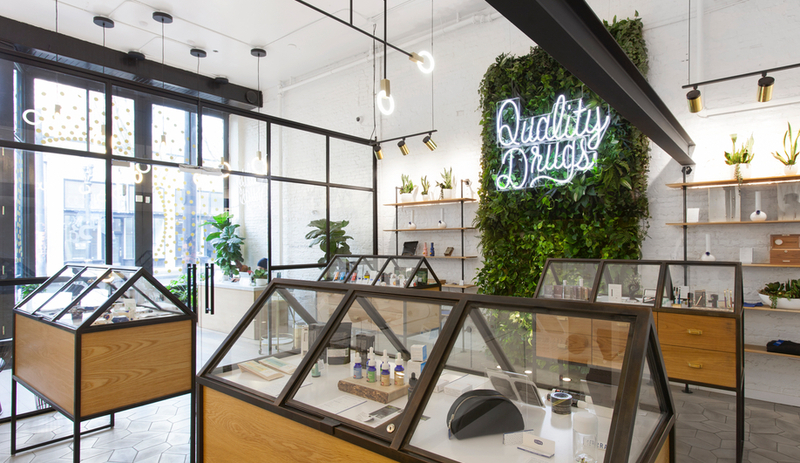 Weed is now being purveyed like high-end sneakers, aimed at attracting design connoisseurs. Here are three shops getting ahead of the curve. Riviera, designed by Linebox Studio, was recently named one of Canada’s best restaurants. 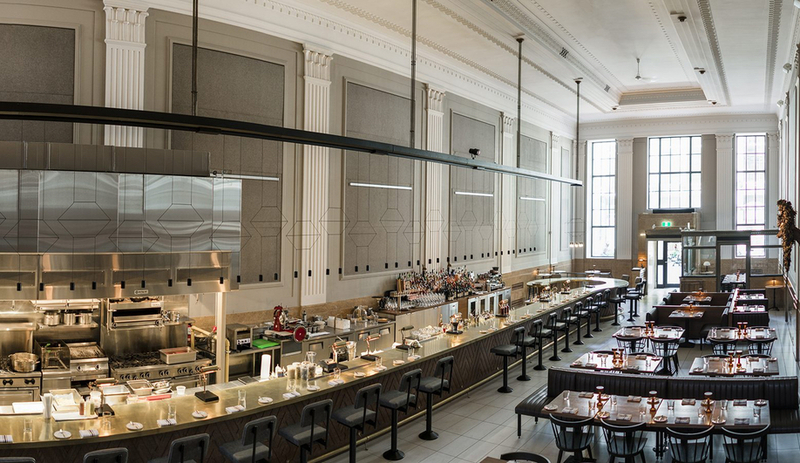 Here, we explore the architecture firm’s other culinary spaces. 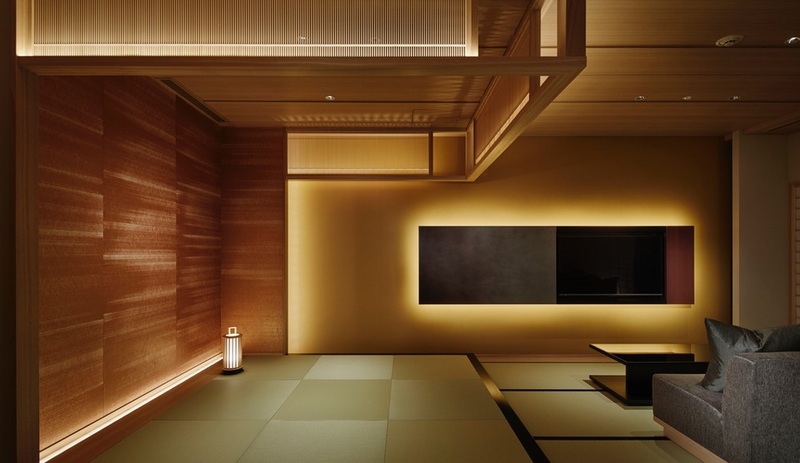 From a high-rise playground to a serene Japanese resort, this trio of recent hotels offers romance and retreat alike. 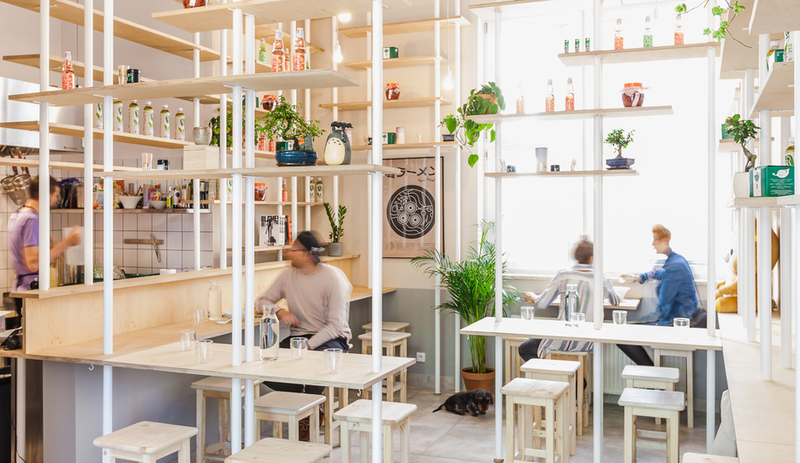 Designed by emerging architecture and interiors firm MFRMGR, Warsaw’s Vegan Ramen Shop features a system of floating shelves for both dining and display. 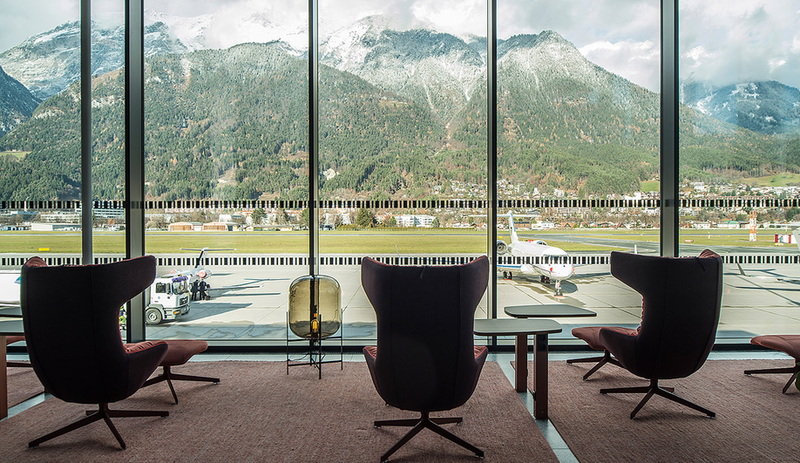 From a rainbow-coloured refuge filled with Normann Copenhagen furniture to a light-dappled “quiet room,” these airport lounges have exceptionally strong design factors.